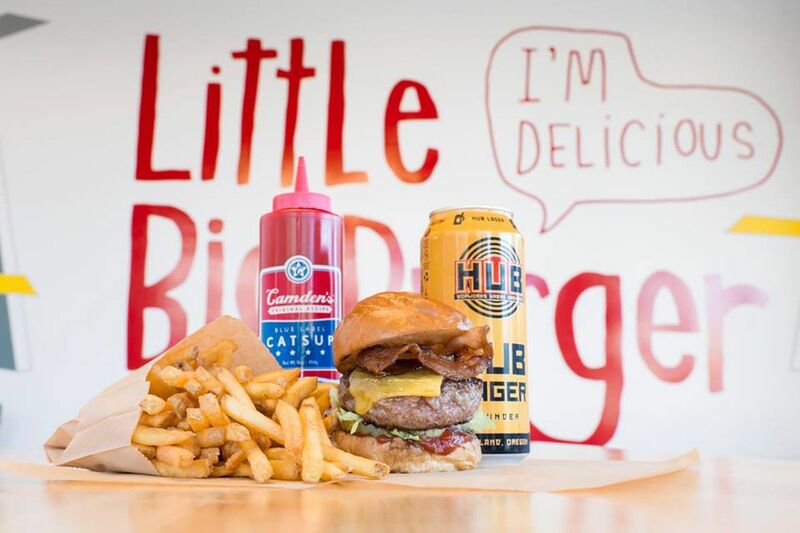 CHARLOTTE, NC / ACCESSWIRE / January 3, 2018 / Chanticleer Holdings, Inc. (NASDAQ: BURG) (“Chanticleer” or the “Company”), owner, operator, and franchisor of multiple restaurant brands in the U.S. and abroad, announced that it has received permits to begin construction on its first Little Big Burger in Seattle, Washington. The restaurant will be located in the Capitol Hill area of downtown Seattle. A Spring 2018 opening is anticipated.